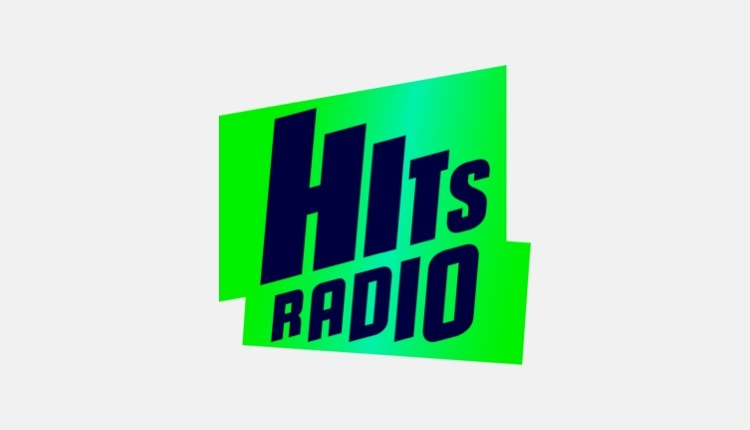 Hits Radio has unveiled a new station sound created in partnership with Wisebuddah. Wisebuddah says they mixed high energy music with sung vocals and the latest imaging techniques to create the new station sound, which incorporates a four note sonic identity. More than Likely. They used the previous package across all their network stations. “a 4 note sonic identity that is completely unique in UK radio” didn’t Music4 do the same with Radio 1 in the mid-late 00s? Sounds like they saying “kiss” on some not hits. High energy music. I can’t wait,. ” Jump”, ” Stand up , sit down, shut your mouth”, ” keep on running”, ” Walk ,don’t Run, and “26 miles”. Ps. I saw a poster yesterday ,Reggae legend Max Romeo is back in the UK. Will the BBC let him dream on TV this time round?. Apart from the anoraks….who listens to this. They / You really need to get out more !! That 4 note sonic sounds VERY familiar….